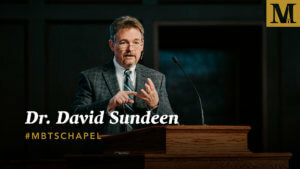 Dr. David McAlpin serves as Associate Professor of Biblical Interpretation at Midwestern Seminary and is the Senior Pastor at Immanuel Baptist Church in Overland Park. He earned a B.A. in Mathematics from Berry College in Georgia, a M.Div. 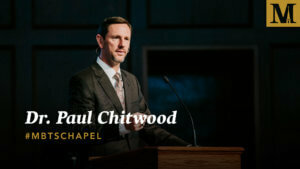 from New Orleans Baptist Theological Seminary, and a Ph.D. from Mid-America Baptist Theological Seminary. 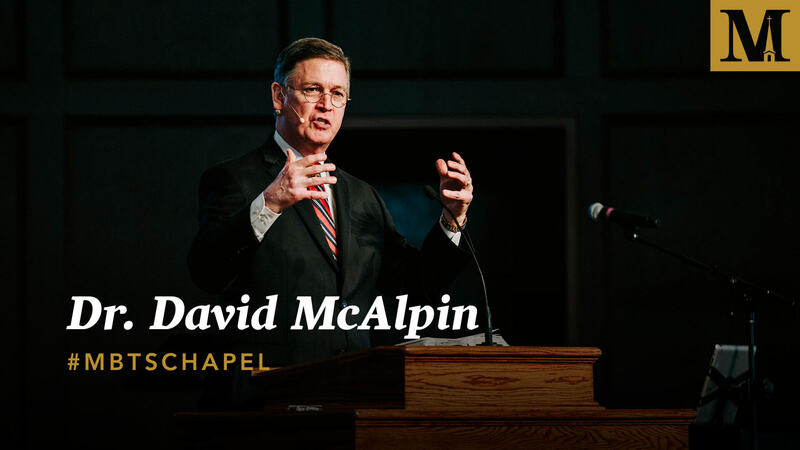 Dr. McAlpin came to Midwestern with over 25 years of experience as a senior pastor, having served churches in Tennessee, Florida, and Missouri.